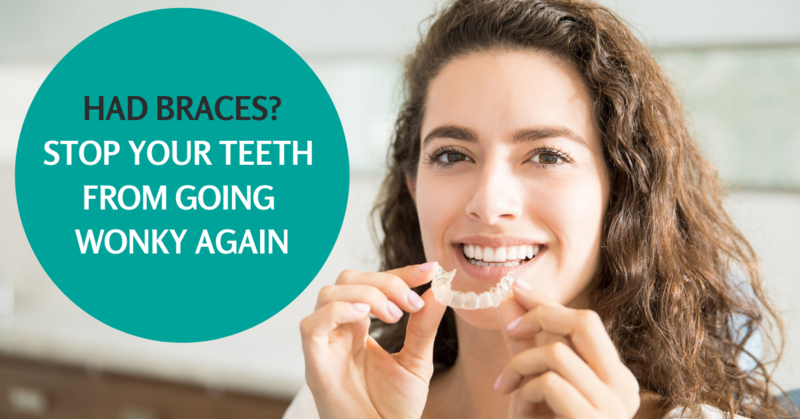 Jamie has more than 30 years experience of crafting dentures that are designed to look natural and fit perfectly. He understands the importance of getting to know each individual patient and creating dentures that suit them perfectly. Jamie was one of the first clinical dental technicians in the UK to graduate from the Royal College of Surgeons of England and the International Denturist Education Centre, George Brown College, Canada gaining a Diploma in Clinical Dental Technology from both institutions. His commitment to patient-focused treatment earned Jamie the Myerson International Best Aesthetic Award. Jamie was one of the first Clinical Dental Technicians to provide the All-on-4 Teeth in a Day treatment to patients and lectures on this topic for some of the worlds leading implant companies, teaching his craft to dentists and technicians from all over the world. 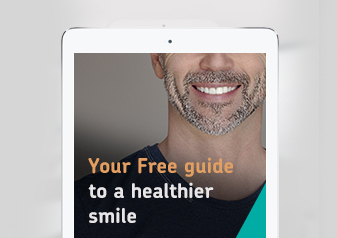 Jamie has worked with several implant surgeons across the country and has provided treatment to over 1000 patients in Harley Street London, dedicating his care and attention to ensure a superior level of craftsmanship. Committed to developing his skills further Jamie is shortly due to visit Japan to study under the tutelage of world leading Prosthodontist Dr Jiro Abe. 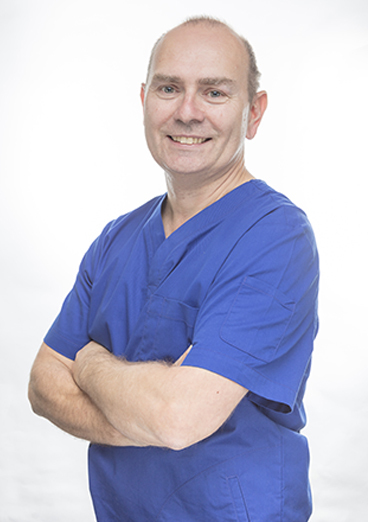 After working in Harley Street for several years Jamie has settled in the East Midlands to bring his expertise to the Dental Suite in favour of a better work life balance so that he can travel less spend more time with his children.